Easter Treats for your Dog …. We all love a bit of Easter chocolate but did you know that chocolate is really bad for your dog ? 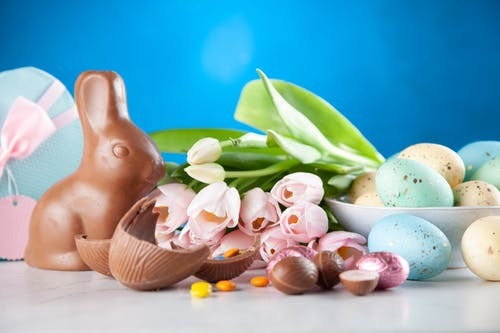 Vets report more cases of chocolate poisoning at this time of year, especially with the large amounts of Easter eggs that may be around your home. Chocolate contains a chemical called theobromine, which can be poisonous to animals, including cats, rodents, rabbits and dogs. As well as causing vomiting and diarrhoea, chocolate is a stimulant, so it can cause muscle twitching, tremors, fitting and can increase the heart rate and blood pressure. 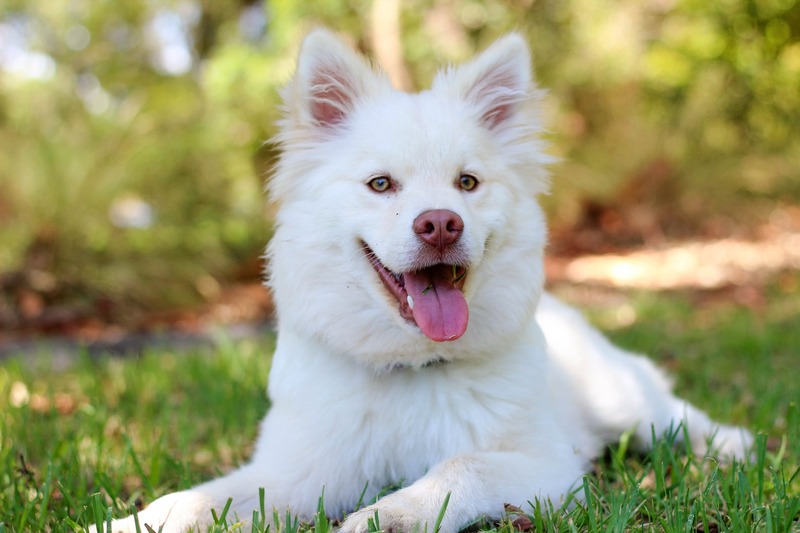 If you are worried or suspect that your dog may have eaten a large quantity of chocolate and they are showing any of the signs listed above, call your vet immediately. Different chocolate types have different theobromine levels. Cocoa, cooking chocolate and dark chocolate contain the highest levels, while milk chocolate and white chocolate have the lowest. If you’re dealing with any quantity of dark chocolate, err on the side of caution. The high level of theobromine in dark chocolate means it takes only a very small amount to poison a dog. Less than an ounce of dark chocolate may be enough to poison a 44-pound dog. Never give chocolate as a reward. 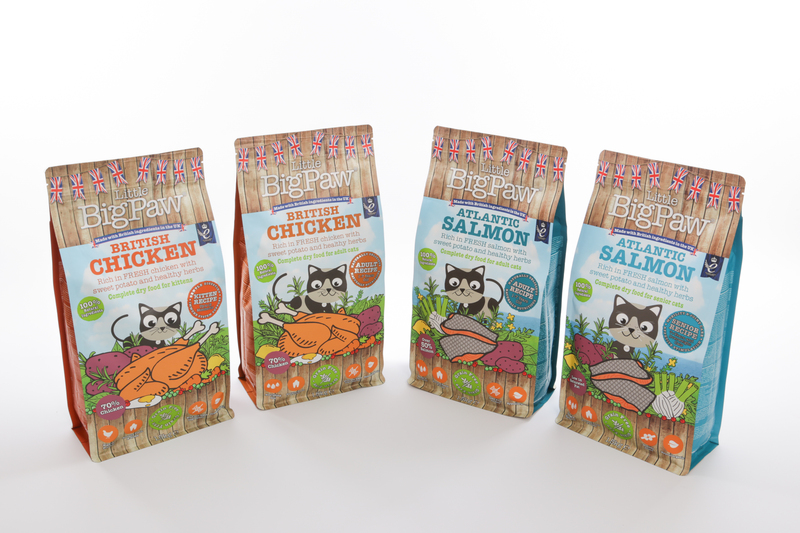 Always provide healthy treats such as Little BigPaw Oven Baked Dog Treats, buy ONLY Dog friendly chocolate at your local pet store or simply reward your dog with lots of love and attention. Store chocolate out of reach of pets and have a lovely Easter !